The Clean Sky initiative will help measure the progress made by various European programs. Rafale International companies play a pivotal role in Clean Sky, a European program that aims to identify and develop the new technologies needed to make air transport more environmentally-friendly in the future. 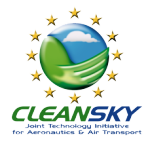 Launched in 2008 and running through 2013, Clean Sky is a Joint Technology Initiative (JTI), equally funded by industry and the European Commission, which are each contributing 800 million euros. Clean Sky will help industry meet the ambitious environmental goals set by the Advisory Council for Aeronautics Research in Europe (Acare), while also establishing an eco-friendly product lifecycle. The lifecycle spans all stages, from design, production and operation (including maintenance), to end-of-life and recycling. 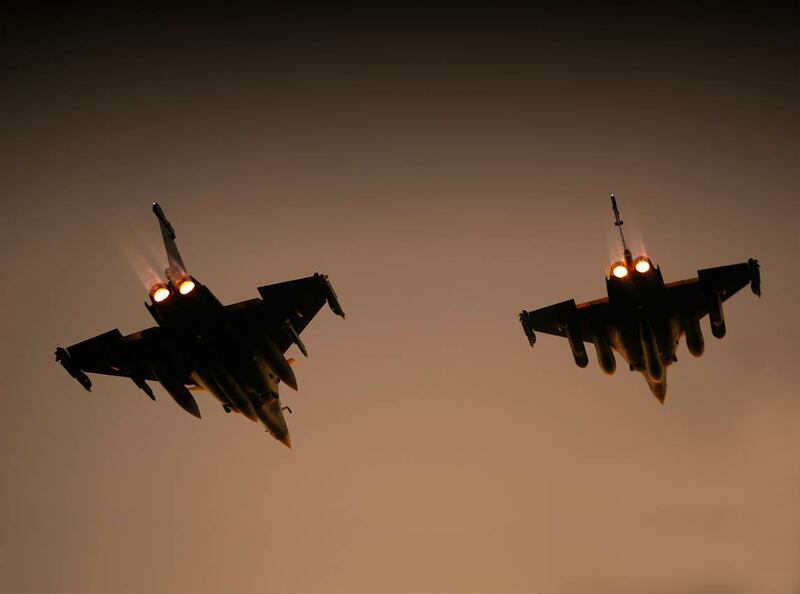 Clean Sky is based on six major Integrated Technology Demonstrators (ITD), and Rafale International companies play an active role in each one. Sustainable and green engines, co-directed by Safran. 50% reduction in perceived noise.